Meet the Real Sprocket that inspires all of artists Sarah Westwood's work. 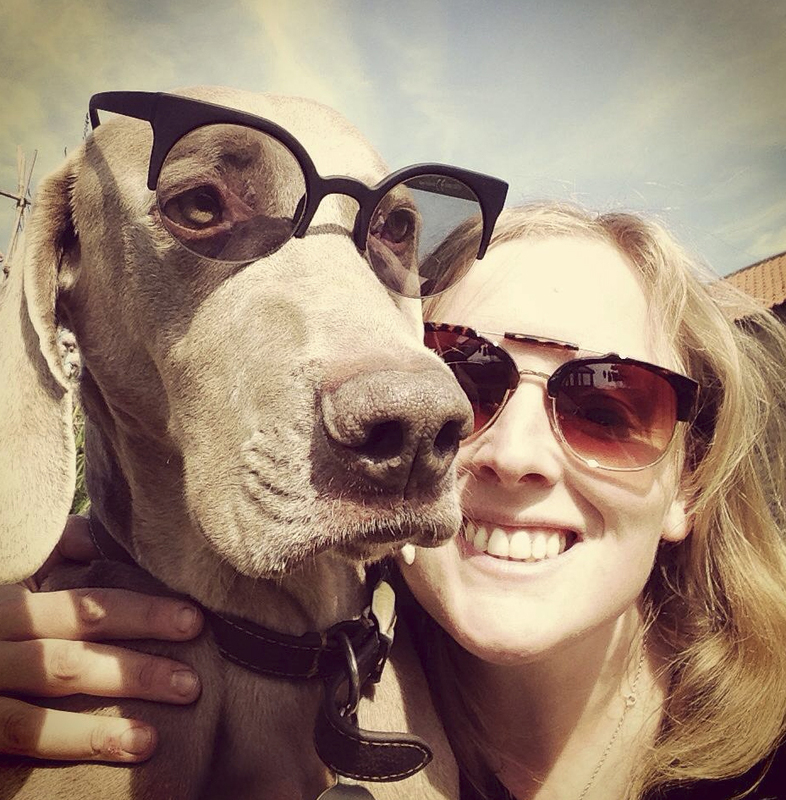 Meet the real Sprocket, the dog behind my illustrations of a grey dog. 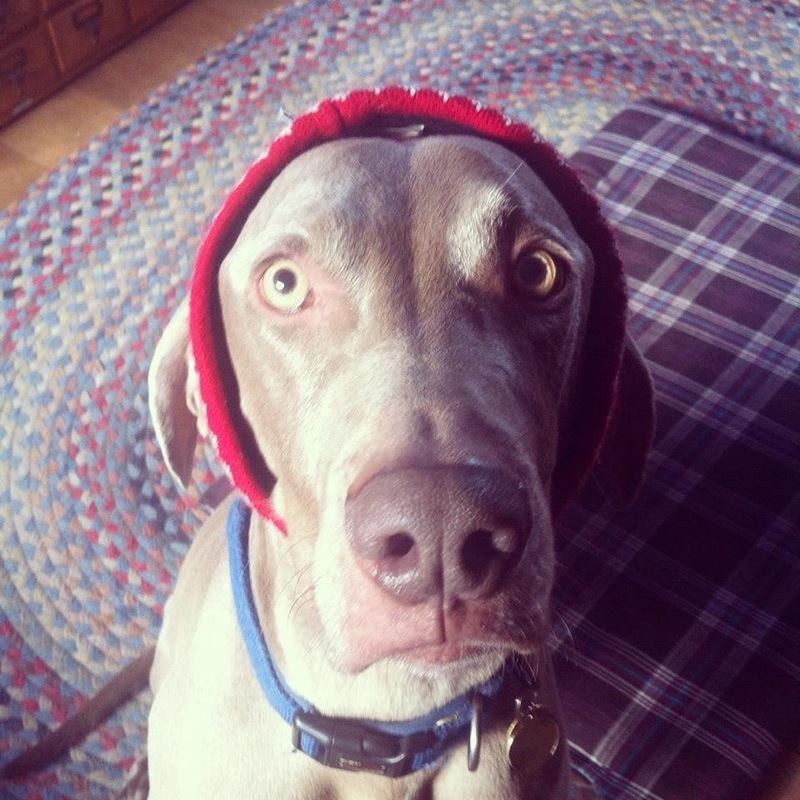 Sprocket is a nine year old Weimaraner and my muse. He’s inspired all of my doggy drawings and he’s certainly been on a lots of adventures.